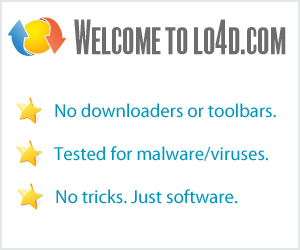 This page contains a listing of free software downloads that are available from KC Softwares. They may be shareware or freeware titles and are available for immediate download. Efficiently erases files and folders permanently from a hard drive. Keeps software applications up-to-date by installing recent versions. Provides cutting and splitting functionality for large files in Windows. Update checker which scans the PC for popular software and indicates whether updates are available. Portable version of S.M.A.R.T. hard drive diagnostics tool. Helps prevent using too many discs by cutting out useless files. Scans currently installed drivers and checks whether updates are available onlin. Photo ID printer which supports creation of ID cards and applying effects. Displays S.M.A.R.T. attributes of your installed hard disk drives.